It is easier to stay organized when your workspace is clean. Productivity tends to increase when there is a clean, uncluttered work area with. This also results in less distractions and increased focus. Should you have clients visiting your business regularly, a professionally cleaned office will make a strong impression on them. This also allows your clients to focus confidently on the business at hand, not being distracted by what they might feel is a lack of cleanliness. We all know very well that cleanliness is closely related or connected with health. If you hire a commercial cleaning business, your clean office space will result in healthier employees and less sick days. This can directly result in your and your employees being more productive throughout the year. Most germs and bacteria grow and thrive in business environments because many areas are under constant use. The more employees you have, the more germs and bacteria that are left behind each day that can spread and infect co-workers. There are many companies out there who offer commercial cleaning services at affordable rates. You just have to find the one that bests suits your needs and will improve the morale of your business. Coming to work to a clean and neat office gives one a sense of starting the day fresh. Having your space vacuumed for you and your trash taken out makes you feel taken care of. Through commercial cleaning all your employee will be able to concentrate on their designated responsibilities without having to worry about routine cleaning duties. This allows each department to focus on what they were hired for with a positive attitude. A commercial cleaning business will offer high quality service because this is their area of expertise. 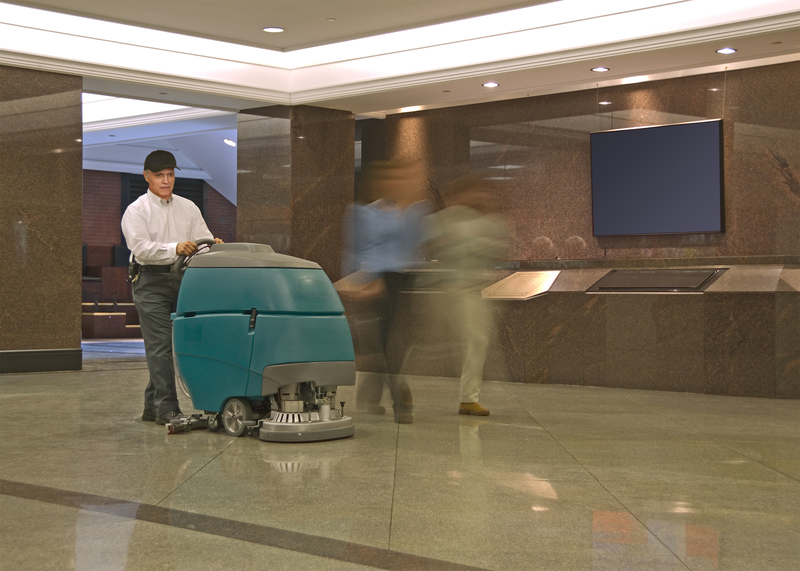 They have the appropriate commercial cleaning equipment and knowledge to thoroughly clean a commercial space in an efficient manner. They possess the products and methods to keep your premise sparkling clean and healthy. In addition to basic cleaning services, most companies offer custom cleaning to meet any special needs or request of their clients. Another reason why you should hire a commercial cleaning service is that it cost-effective. The amount of time you would spend cleaning the space yourself can be better spent either working or with family. In addition, professional cleaners will complete the job more throughly and in a fraction of the time it would take you to do the same. With plenty of work in the day, more work can be done. 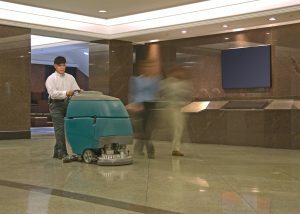 A company can increase production simply because a commercial cleaning service was integrated. Businesses are more efficient when all those involved focus on their strengths.